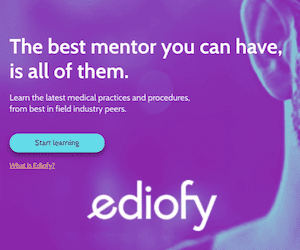 This is a slightly different type of article that may or may not have much clinical relevance, but it is an interesting creature nonetheless. At 3cm long, it’s certainly not huge, but it’s bright pink. And that almond smell? The millipede produces hydrogen cyanide from defensive glands. It doesn’t produce enough to kill through skin absorption, but it could certainly ruin your day if you tried to eat one. 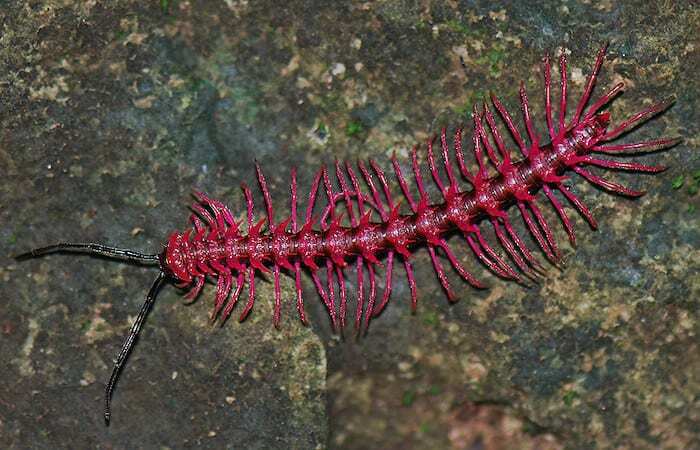 Best part of the (relatively dry) article: “We think that such an unusually coloured, conspicuous millipede deserves more than a Latin name and suggest calling it “The shocking pink dragon millipede” (in Thai: Mangkorn Chomphoo).” Who knew that biologists had such a sense of humor?